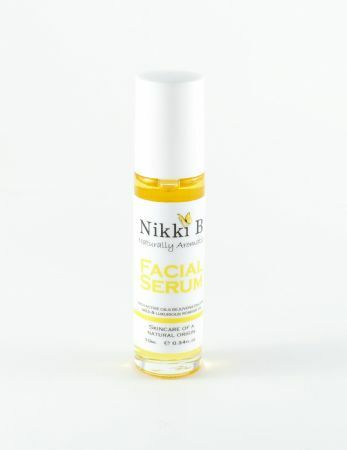 Serums are believed to help to reduce the signs of aging in the face but are suitable for regular use. Apply in the evenings after you have cleansed your face and applied toner. Contains active anti-oxidant ingredients such as Kiwi Seed oil, Rosehip oil. Kiwi Seed Oil, Rosehip Oil, Vitamin E, Camelina Oil, Evening Primrose Oil, Rosemary antioxidant, Remodelling Intense, Squalane (olive), Bergamot Essential Oil, Palmarosa Essential Oil, Geranium Essential Oil, Rose Essential Oil, Petitgrain Essential Oil, Benzoin Essential Oil. Actinidia chinensis, Tocopherol (kiwi) seed oil, Rosa canina (rosehip) fruit oil, Camelina sativa (camelina) seed oil, Oenothera biennis (evening primrose) seed oil, Squalane/Olea europaea (olive) fruit oil, Caprylic/capric triglyceride, Spilanthes acmella flower extract (remodelling intense), Helianthus annuus seed oil, Rosmarinus officinalis leaf extract (rosemary anti-oxidant), Citrus bergamia (bergamot) fruit oil*, Cymbopogon martini (palmarosa) grass and leaves oil*, Pelargonium graveolens (geranium) flower oil*, Rosa damascena (rose) flower oil*, Citrus aurantium (petitgrain) leaf oil*, Styrax benzoin (benzoin) resin extract oil*, Tocopherol acetate (vitamin E), Citral*, Limonene*, Linalool*, Geraniol*, Farnesol*, Citronellol*, Eugenol*, Benzyl benzoate*, Benzyl cinnamate*. "Amazing product! Easy to apply and feels very luxurious. My skin feels well moisturised. Love it!" 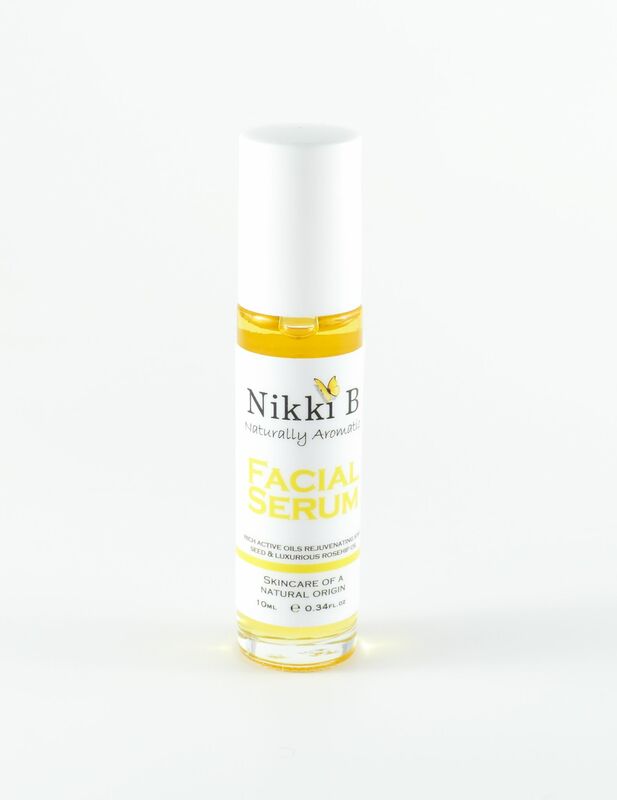 "Great serum, I use every night after cleansing, smells lovely"